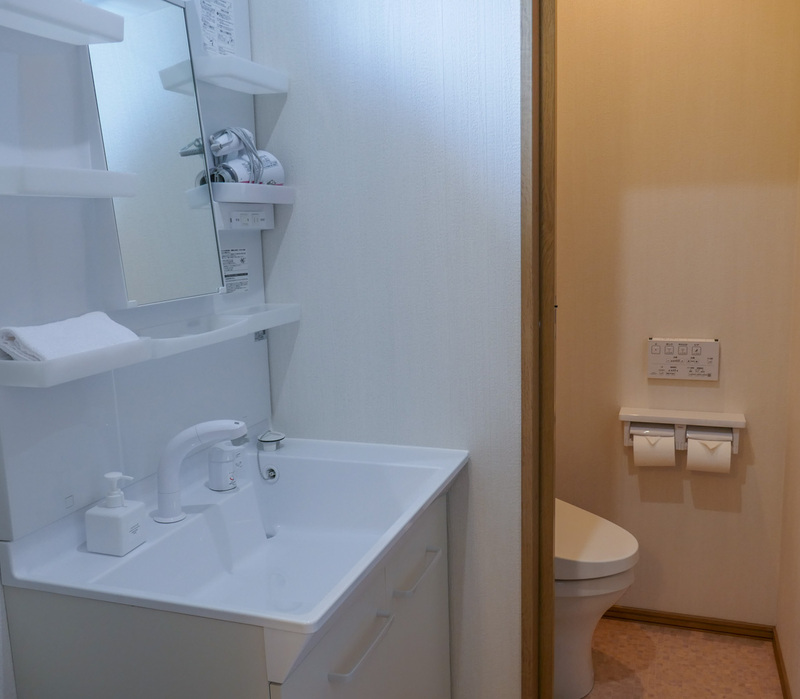 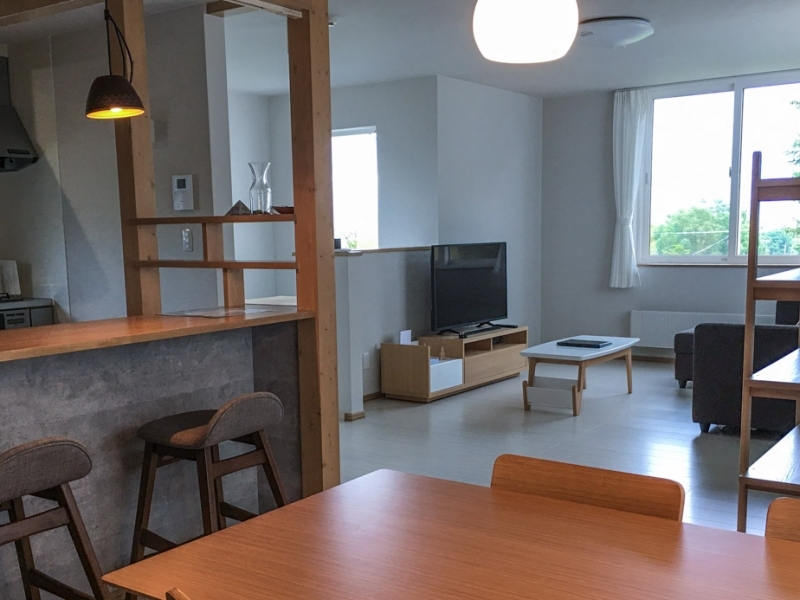 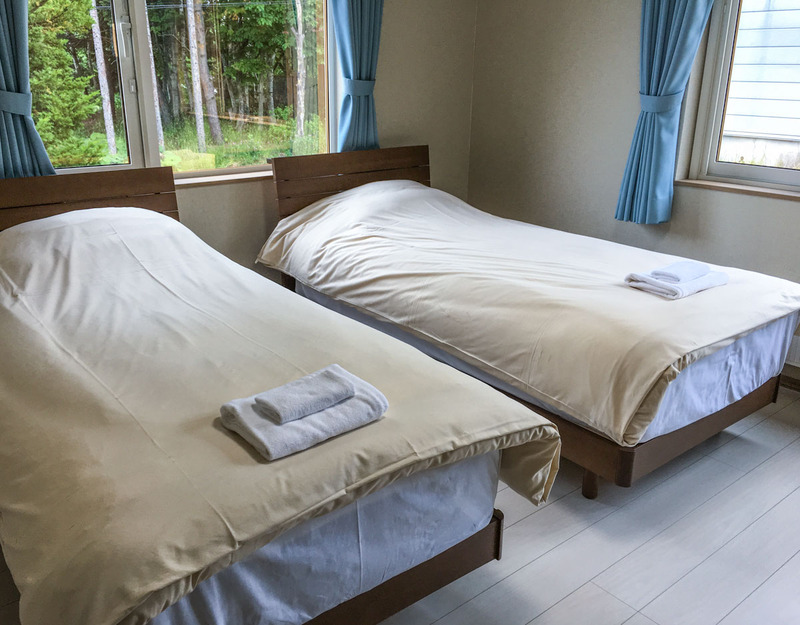 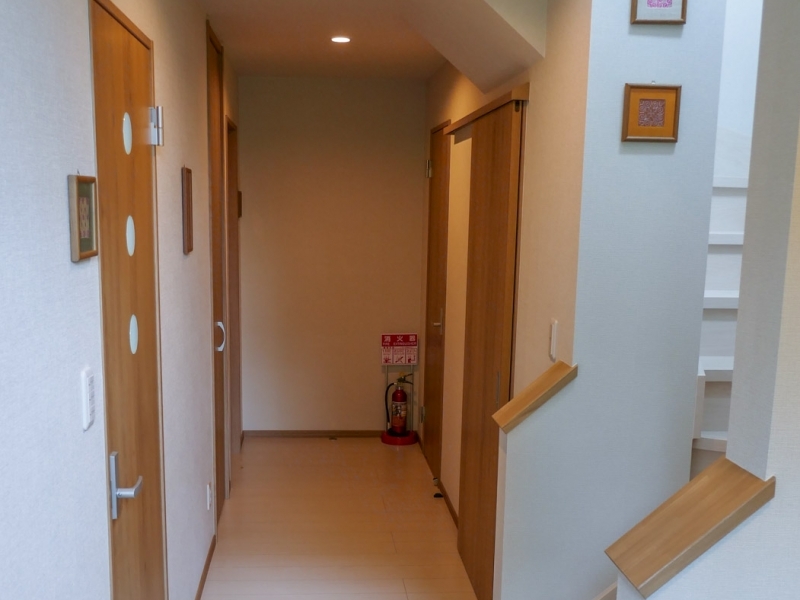 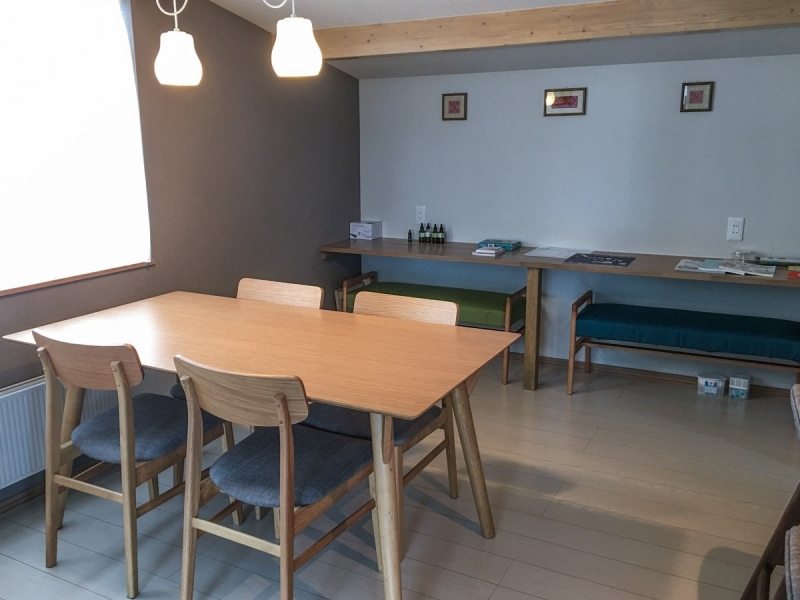 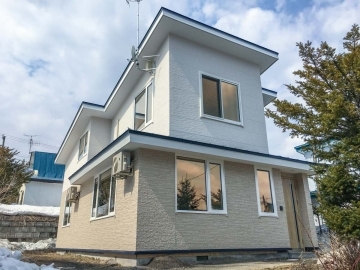 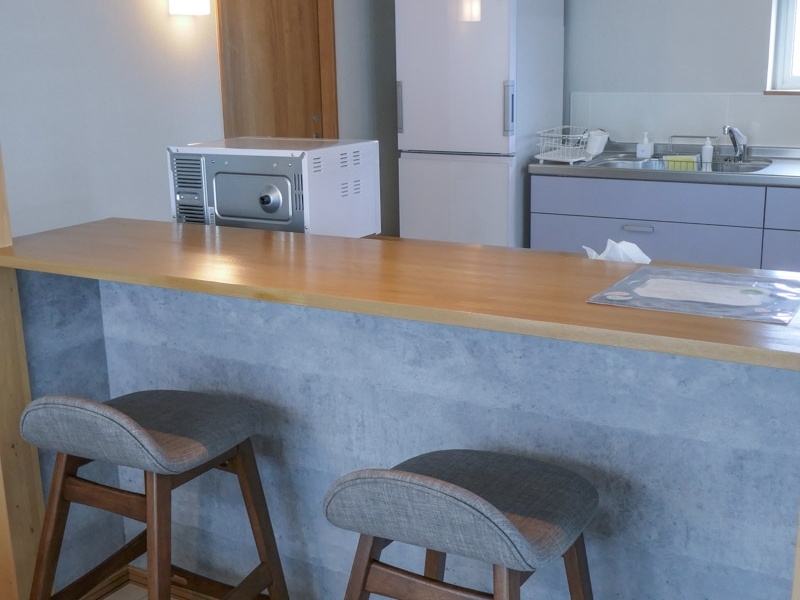 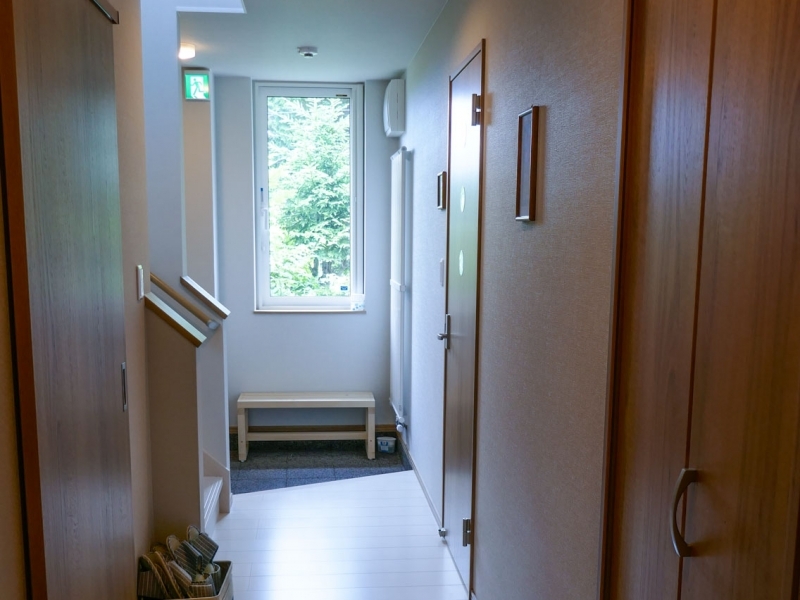 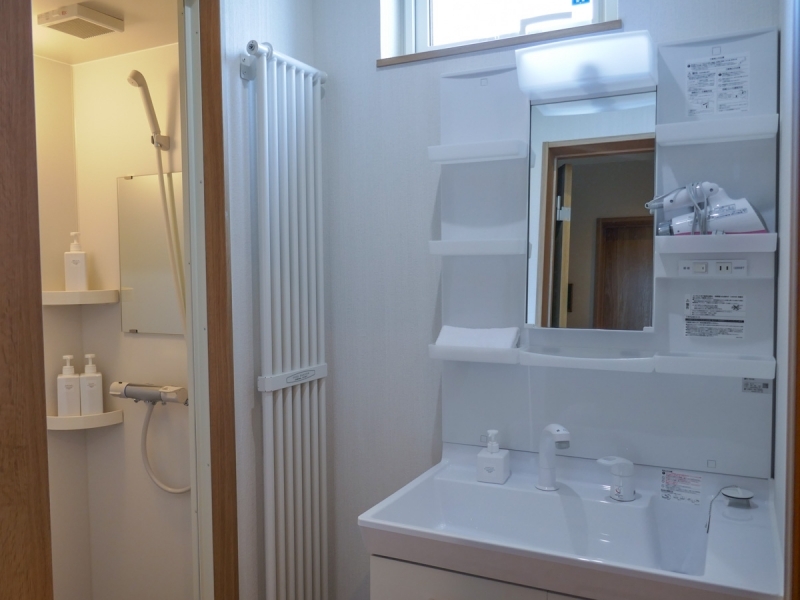 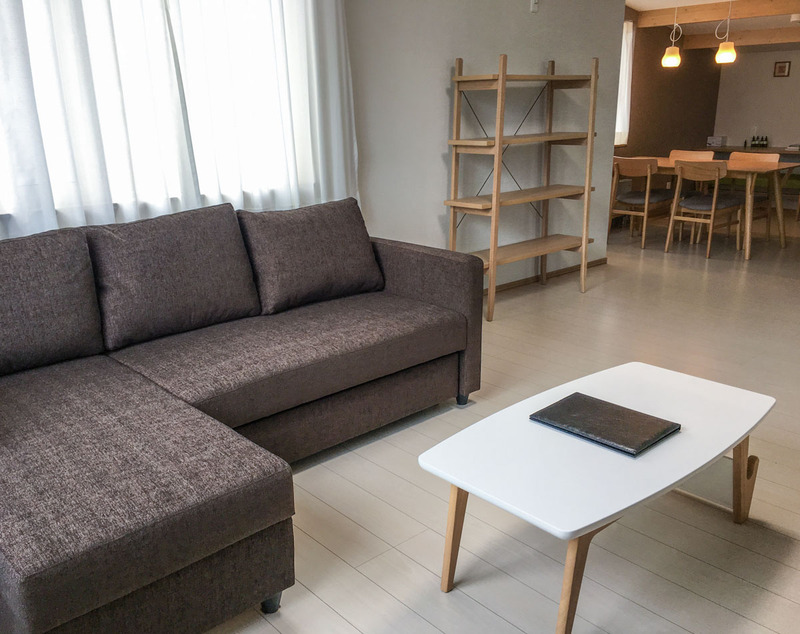 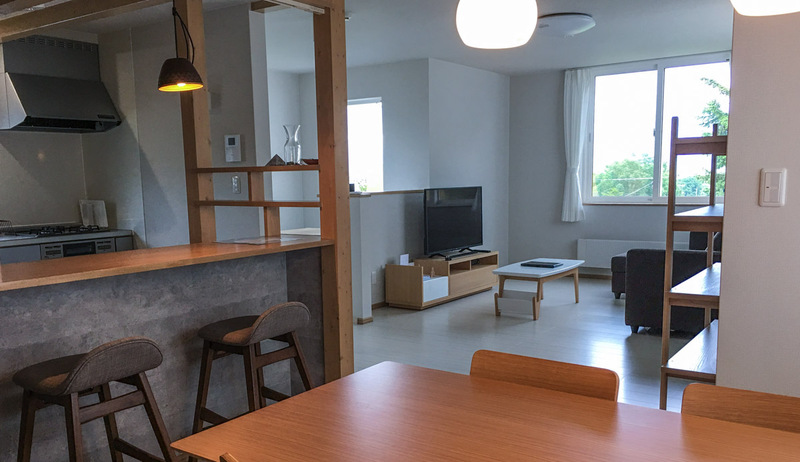 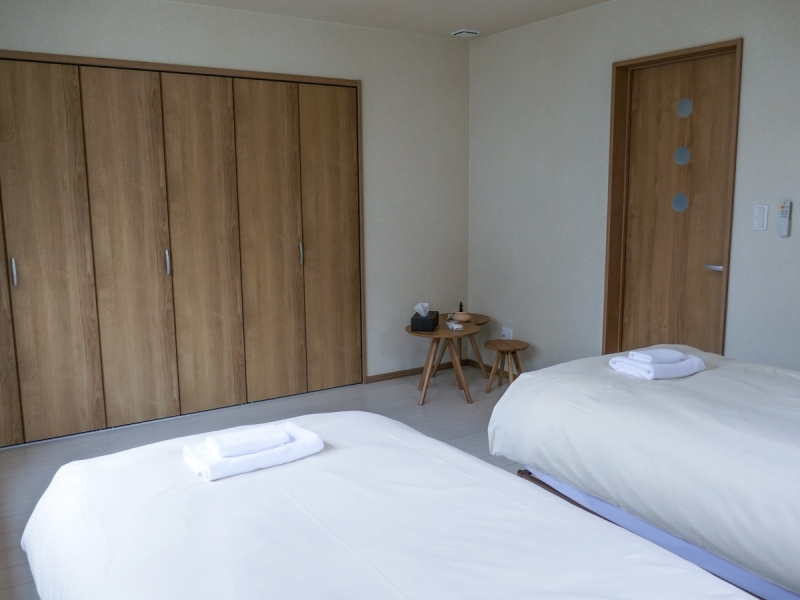 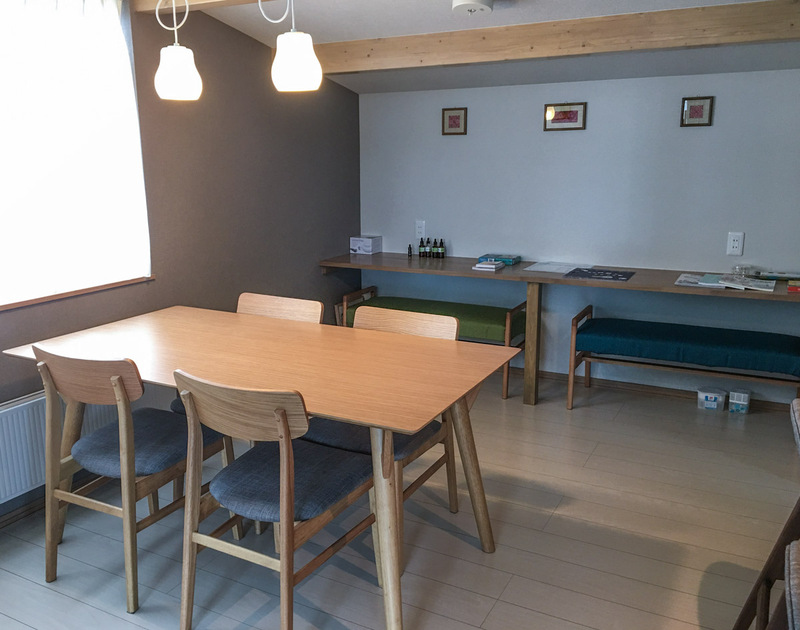 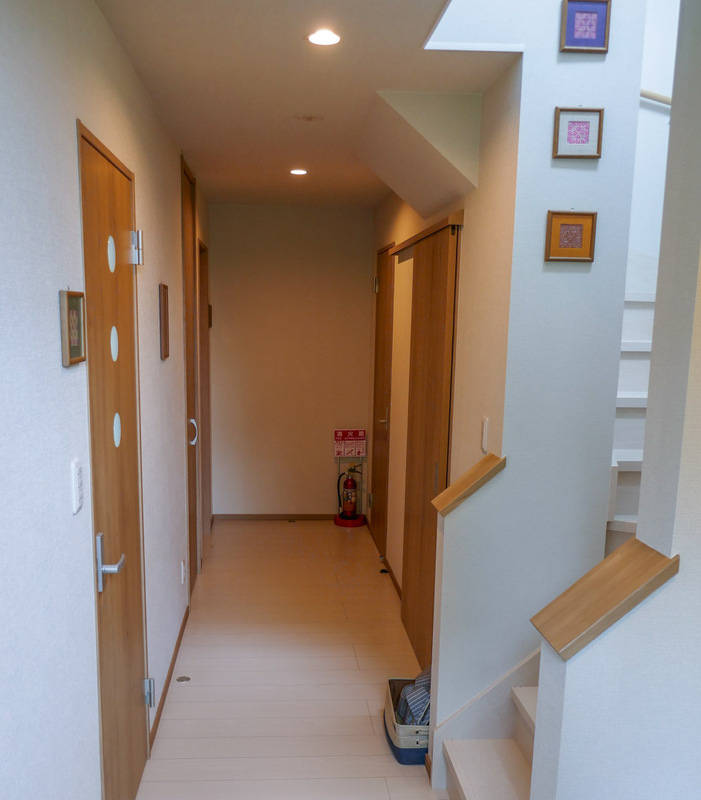 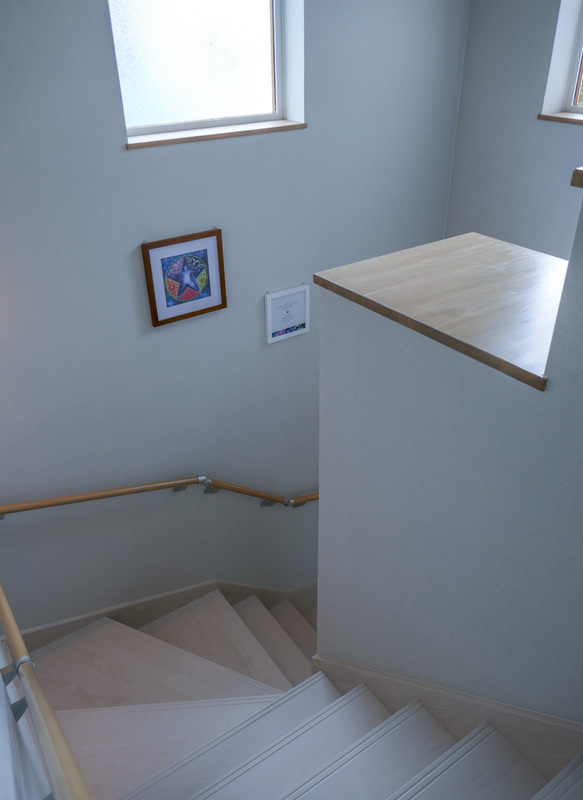 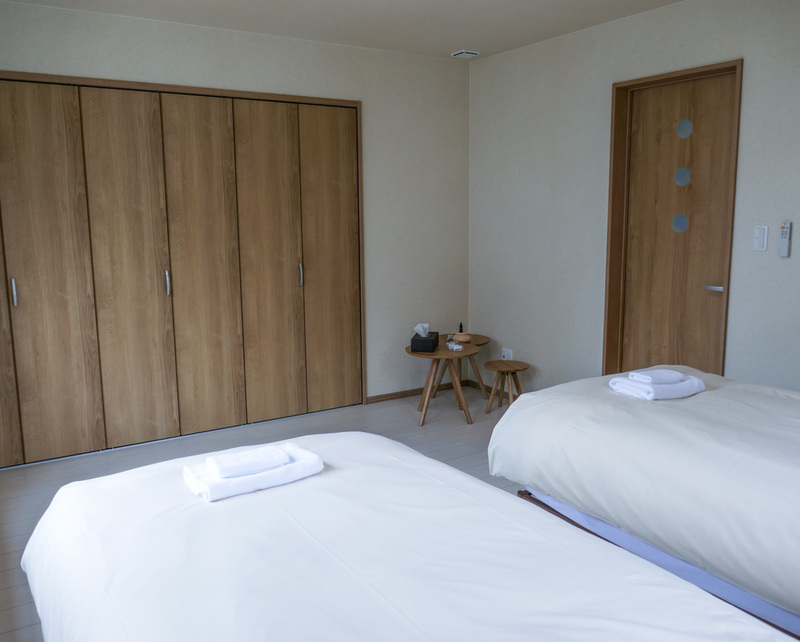 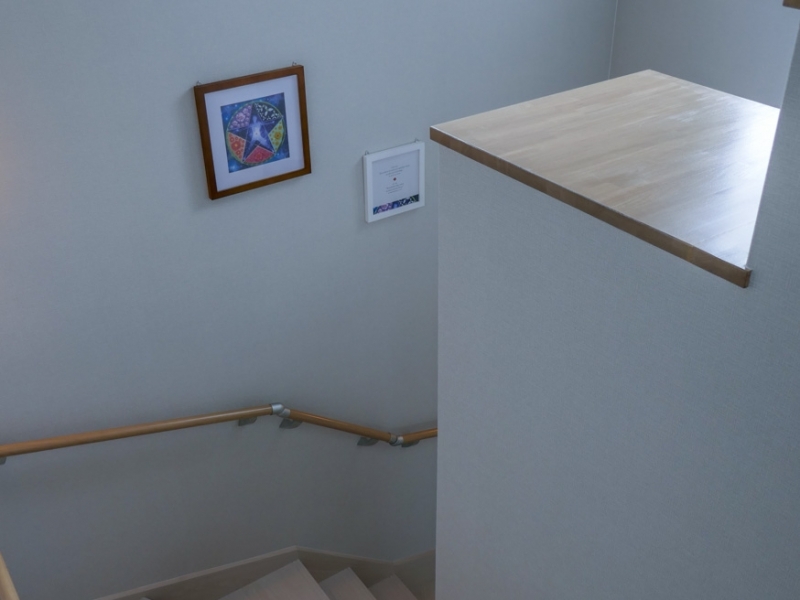 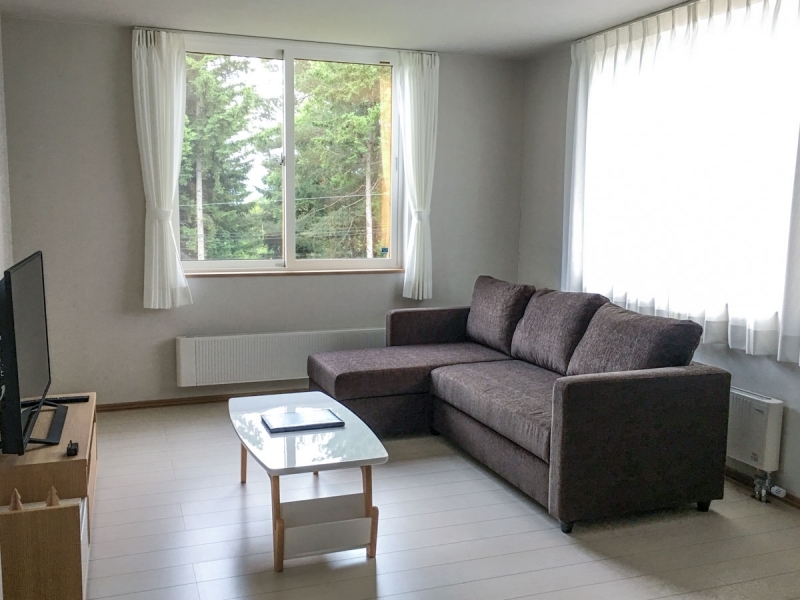 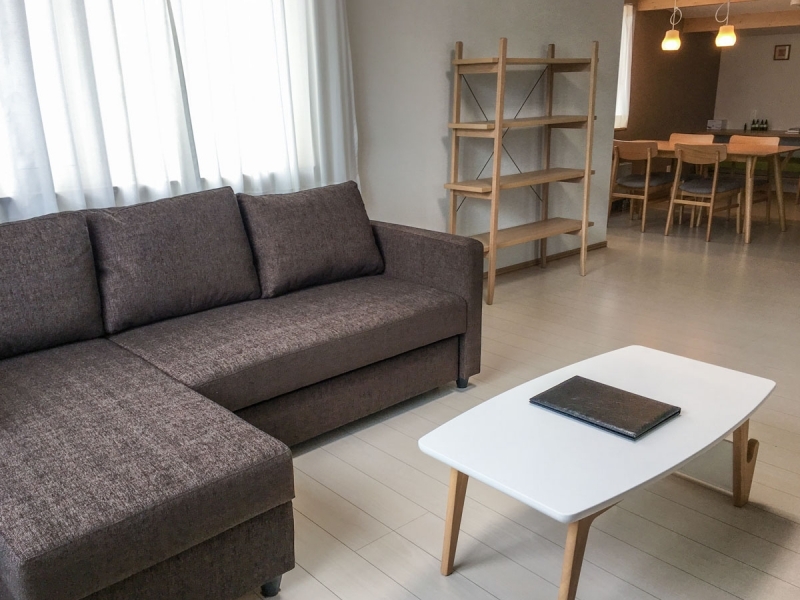 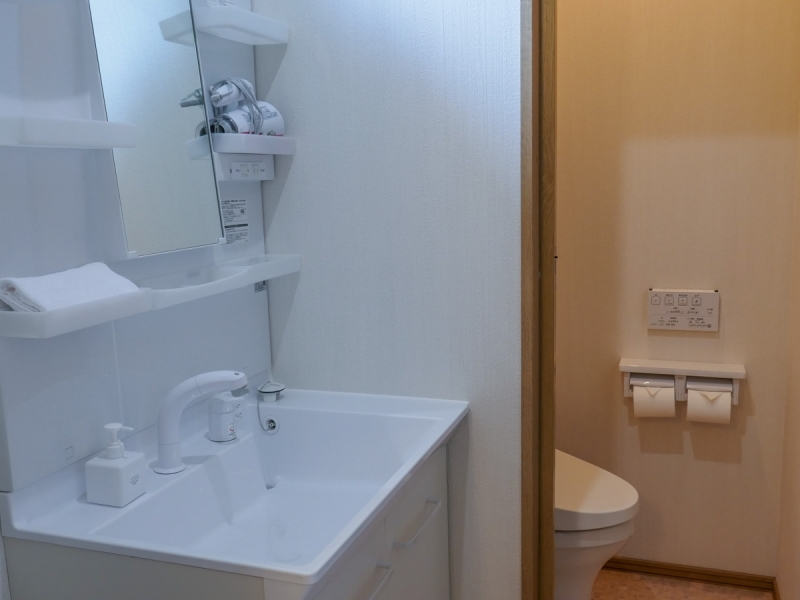 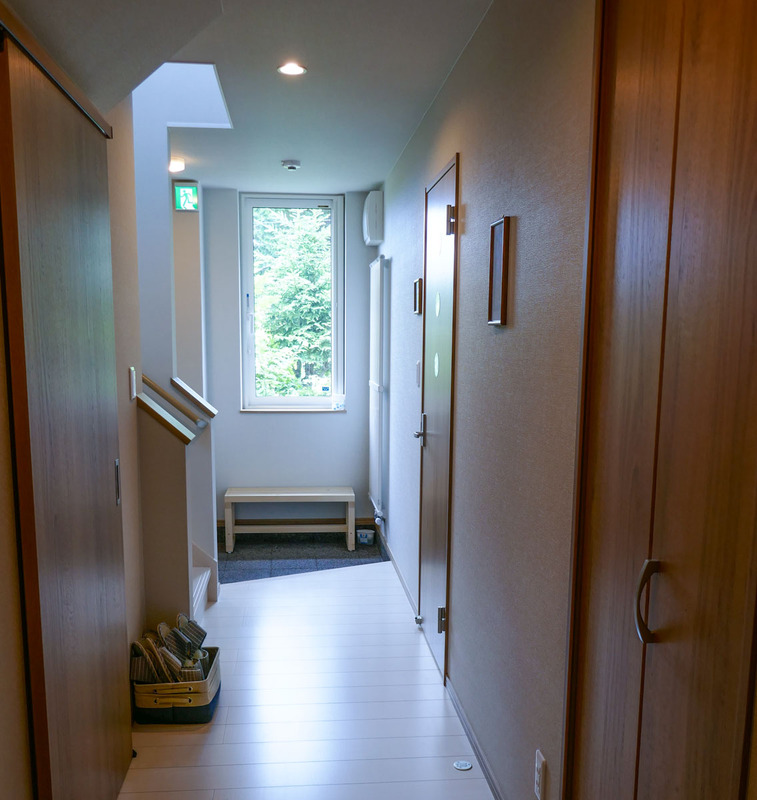 Bliss & Bless Furano is a vacation rented house accommodation conveniently located in the ski area, Kitanomine, in Furano. 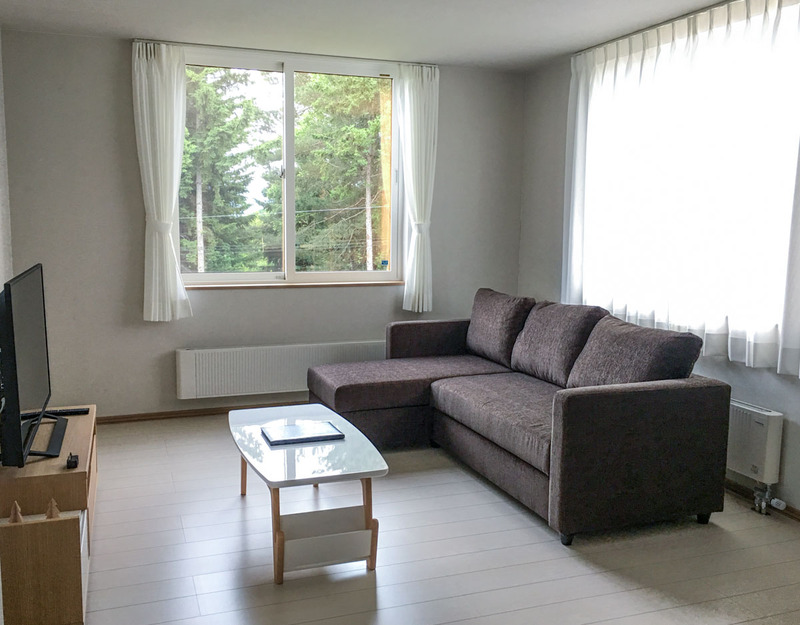 The property lies in close proximity to the bus stop, restaurants, bars and convenient stores and is within walking distance to the ski gondola station. The house has relaxing atmosphere designed with some Asian elements, and aromatherapy retreat, providing a comfortable stay for your flower and ski vacation. 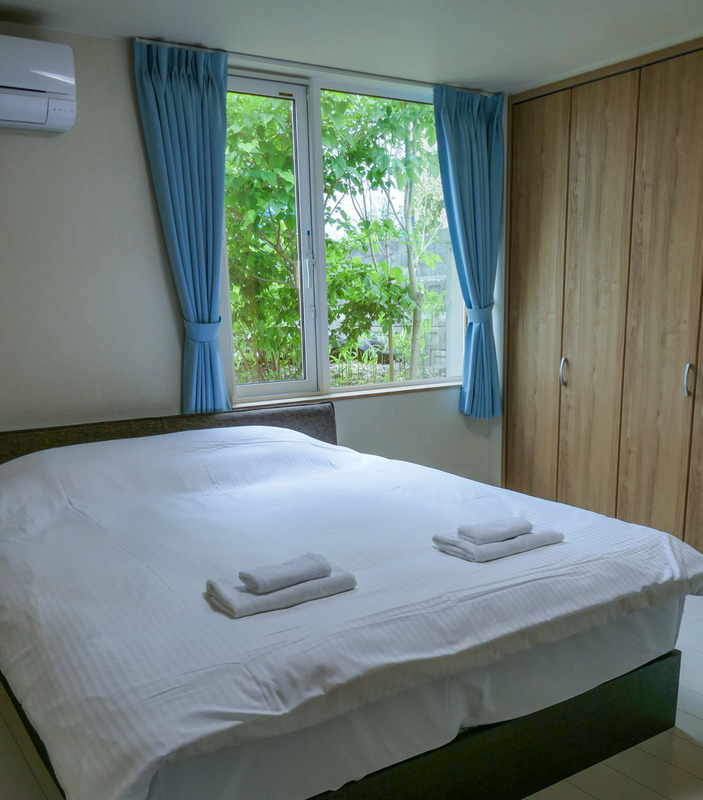 The ground floor contains bedrooms, bathrooms and laundry facilities. 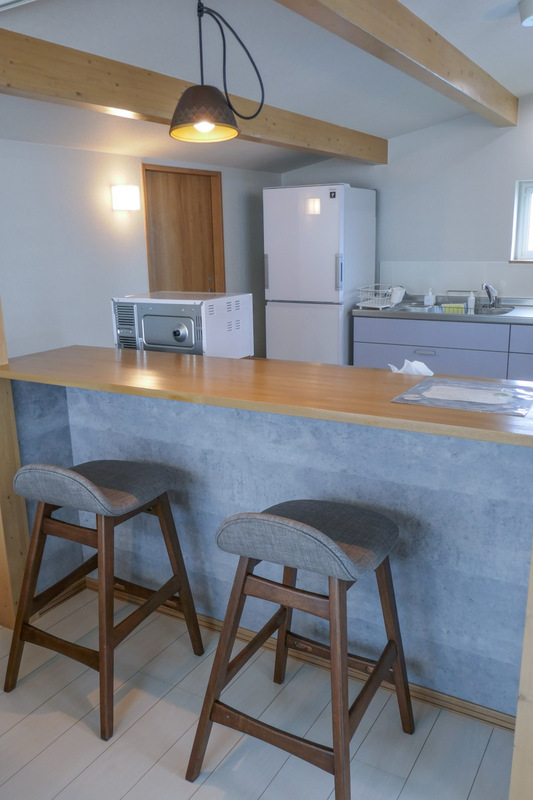 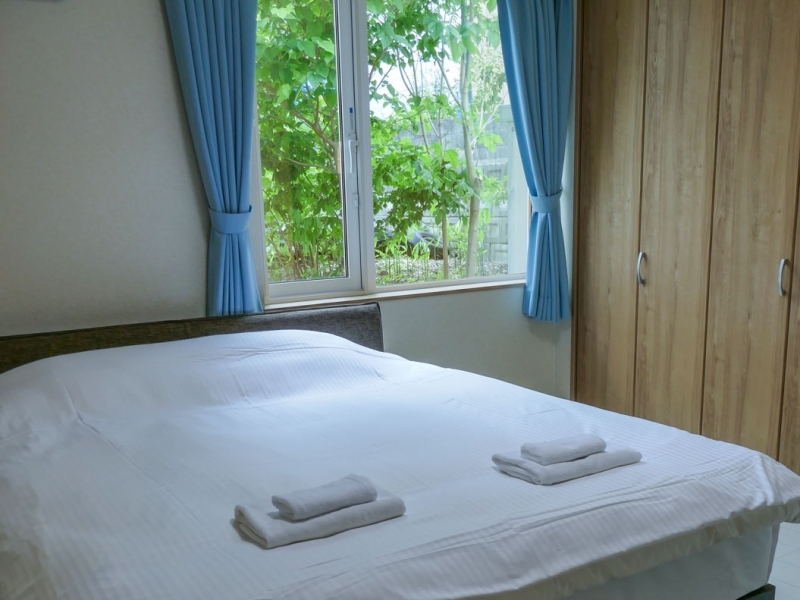 The upper floor has a nice living dining kitchen area which has the beautiful Tokachidake mountain view with the living room windows where you can spend unforgettable holiday time with your family and friends.